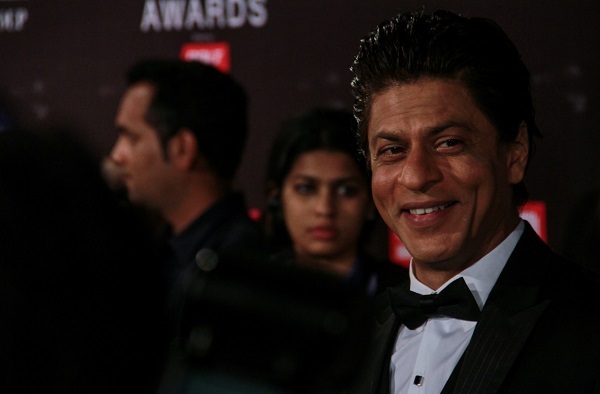 Bollywood stars attended the Life OK Screen Awards in Mumbai on January 14th, 2015. Click through the ‘Next’ tab to view more pictures. Yeh Hai Mohabbatein : The Top 10 Recent Best Selfies And Clicks Of The Team! Here’s How Asia’s Sexiest Women – Priyanka Chopra And Nia Sharma Heaped Praises On Each Other!